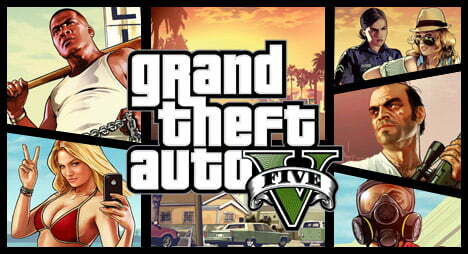 Rockstar Games today announced that there will be both a Special Edition and a Collector’s Edition of Grand Theft Auto V, releasing this September. The Grand Theft Auto V Collector’s Edition and Grand Theft Auto V Special Edition are the perfect way for fans to celebrate the return of GTA, with special digital content and exclusive Grand Theft Auto V physical items. Grand Theft Auto V Collector’s Edition will retail for $149.99, while the Grand Theft Auto V Special Edition will retail for $79.99. All versions are now available for pre-order until September 17, 2013 while supplies last.